Jamie Raven burst onto an unsuspecting world during the 2015 series of Britain’s Got Talent. His magic amazed audiences and even made Simon Cowell exclaim “I now finally believe in magic!” en route to reaching the final and finishing, in his own words, as “Top Human”. 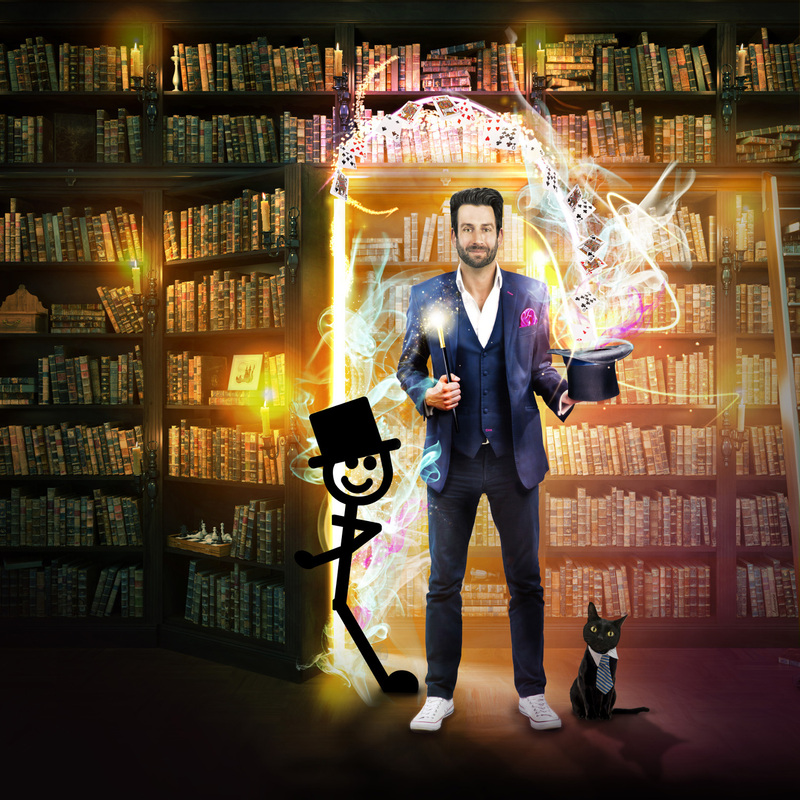 His appearances on Britain’s Got Talent and other subsequent performances have now been seen over 450 million times online and Television, making him one of the most watched magicians in the world today. Jamie will be appearing at the Dancehouse, Manchester on Thursday, 27th September as part of his UK Tour this Autumn.